We know Sprint and T-Mobile has already rolled out a small update to the Moto X last week which apparently improves the device’s camera performance. 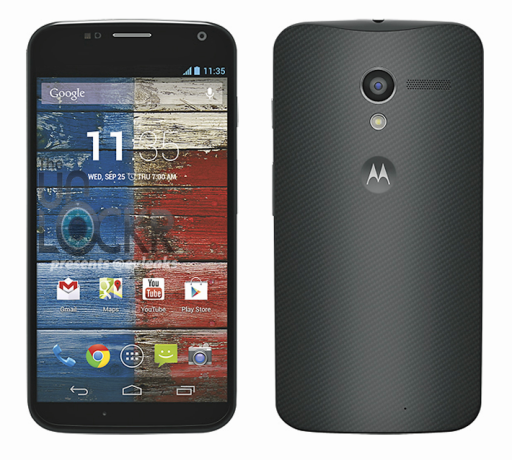 Today, we’re hearing that AT&T has also begin rolling out a similar update to the Moto X as well. Like what we’ve said, this update bring improvement to the camera and also speed up the device’s Touchless Control voice command feature. According to the carrier, some of the main update you can expect include an improved exposure for backlit/outdoor scenes, greater color accuracy as well as an enhanced auto-white balance performance. Of course, the update will also bring also several fixes to various bugs detected in the Moto X. If you want to find out the full changelogs for this update, you can also head down to AT&T’s blog.